Use a TTP229 as a multitouch capacitive keypad that can function even from beneath a plastic enclosure, making this a perfect interface option for devices in sealed enclosures. Although there are already many examples and fine libraries readily available, most of them are using a buffer, meaning all the drawing operations are saved to a memory array and them dumped to the LCD as one complete frame. 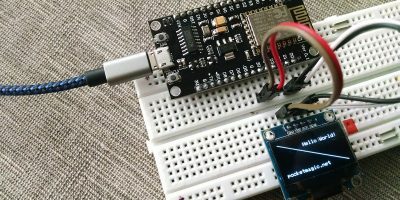 This has certain advantages that I would normally go for, but it also uses a lot of memory, a no go for small microcontrollers. 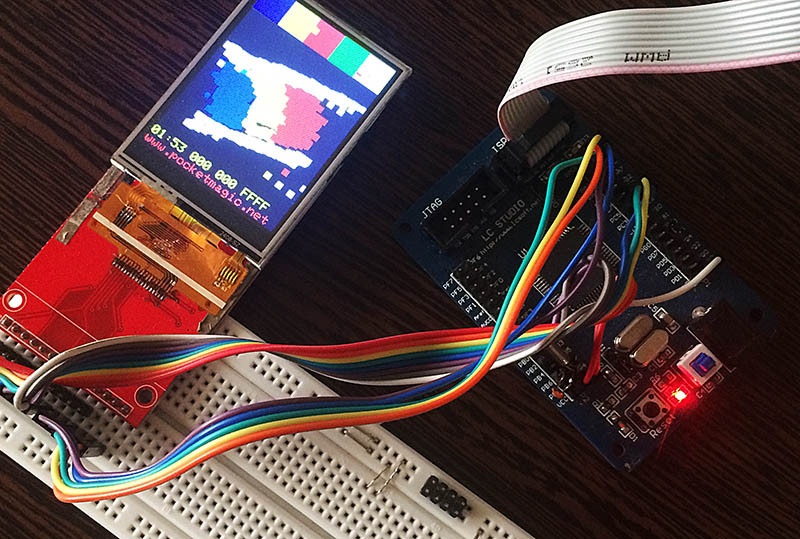 This is why I wanted to write a library that will directly write to the LCD hardware instead of using a buffer. It’s a bit slower but it saves considerable memory! 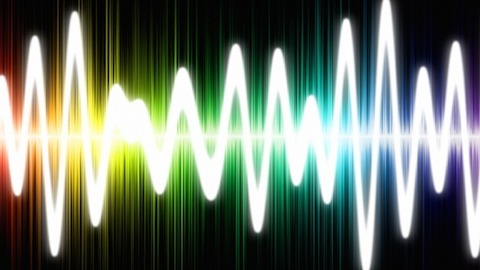 An open source android library project implementing a versatile audio player that supports the most used audio formats Mp3, AAC, Vorbis, WMA and more. 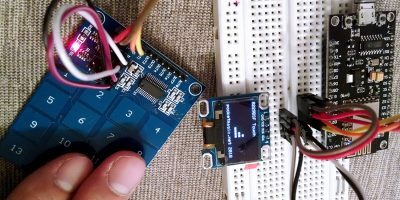 A C++ Library for AVR microcontrollers that allows easy connectivity to the Nokia 3110/5110 graphical LCDs. 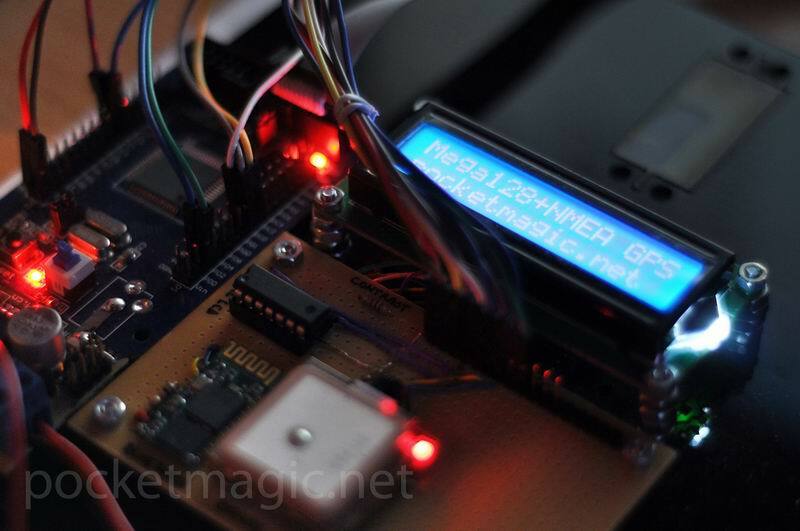 An open source library that allows you to use a NMEA GPS Module with an AVR Microcontroller. 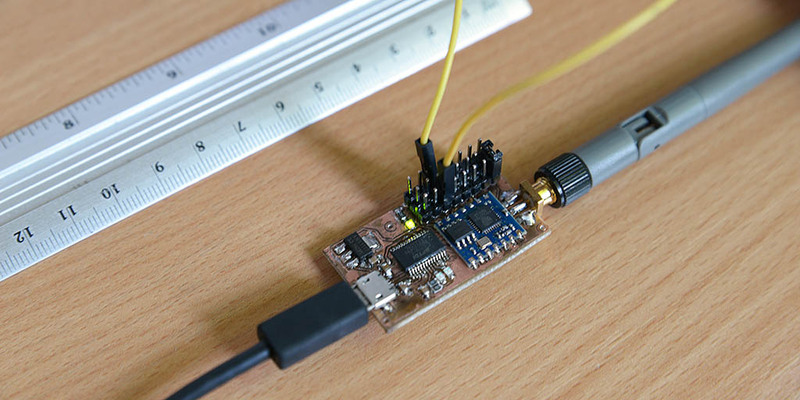 UART Communication and NMEA Parser is included. A simple way to extract the symbols in .so files. 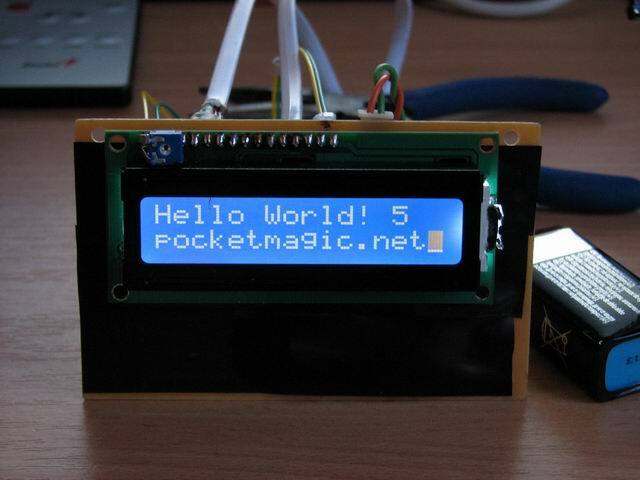 A tutorial including source code on how to use a 2×16 LCD (HD44780) with the ATMega8 micro controller. 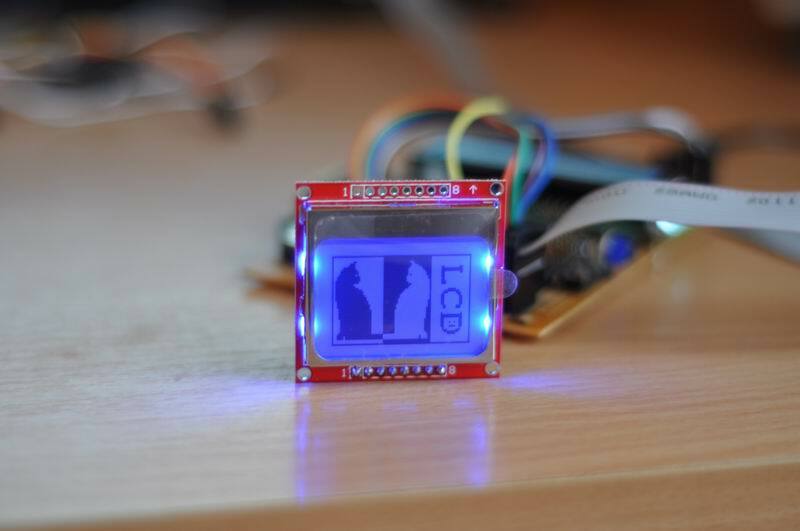 LCD Interface as C++ Class.